Josh Constine has been appointed editor at large for TechCrunch. He previously served as senior writer. 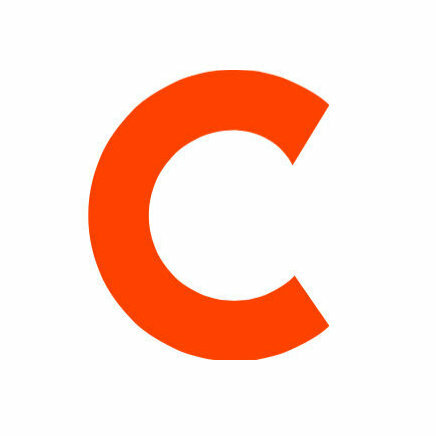 Constine joined TechCrunch in November 2011. Prior to this, he was lead writer at Inside Facebook. For more breaking technology news, follow TechCrunch on Twitter. 1/ Profesh news time. As an over-excitable extrovert, the idea of steady employment always scared me. Still I've been @TechCrunch 4 yrs now!